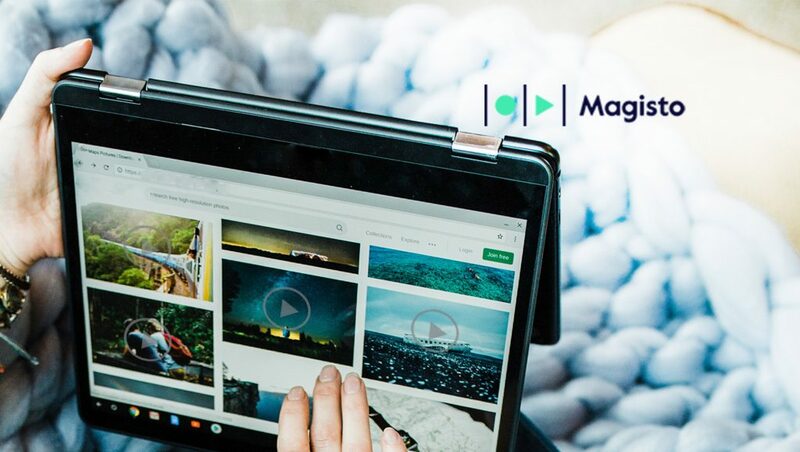 Magisto, the leading AI-powered video creation and marketing platform, released Chant, a new app to help businesses boost their growth on social media. Chant offers powerful content ideation, fully customizable video production, and native distribution and engagement insights to power social media marketing for small businesses and entrepreneurs looking to leverage video content for growth. Research from Magisto found that 84 percent of marketers plan to create more marketing videos, and social video was cited as having a higher return on investment than any other channel. Yet the barriers to using video remain high, with 76 percent of small businesses saying they create video in-house and 47 percent saying that it’s too time consuming to create. 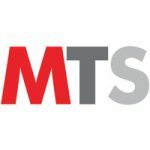 Chant’s story templates offer fast, easy tools for ideation and scripting, resulting in quality content that’s traditionally been too costly and time consuming for SMBs and entrepreneurs. Designed for busy entrepreneurs and social media managers, Chant introduces hundreds of content templates — from company milestone announcements, to product promotion, to video ads — providing ideas and content, and making it simpler to drive business growth. Conventional video template solutions are rigid and require businesses to mold their message to fit inflexible and limited formats. In contrast, the Chant app provides completely malleable content templates by utilizing artificial intelligence and patented algorithms, making flexibility, customization, and ownership possible and simple. Chant users can quickly find templates suitable for their use case or goal; use those templates as a basis for ideation, with content suggestions to build upon; and customize and edit the video until it effectively communicates the intended marketing message. The result is stunning, effective and unique video content, created within minutes that far surpasses other solutions on the market. Content ideation: Chant will take users’ goals and needs and help them select the right content template to start from, offering recommendations, ideas, suggested content, etc. Each video template includes premium stock footage, preselected and edited to a cohesive creative idea, with suggested text copy, soundtracks and designs, and even template-specific instructions with ideas of how to further customize that creative direction. Customization and video editing tools: Chant templates can then be edited and customized with brand colors, logos, captions and intuitive storyboard editing — where the video production AI takes the users’ directions and produces a professional video in seconds. Engagement measurement: Chant gives business owners insight into engagement, so they can better understand how content is performing and continually improve on their video creation.